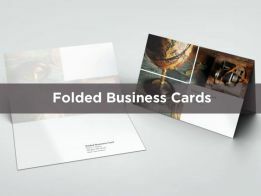 You only get one chance at a first impression so you need to make sure that your business card portrays the right image of you and your business. 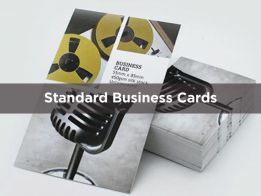 Printed business cards are still the most fundamental, economical advertising in existence, even within the digital age. 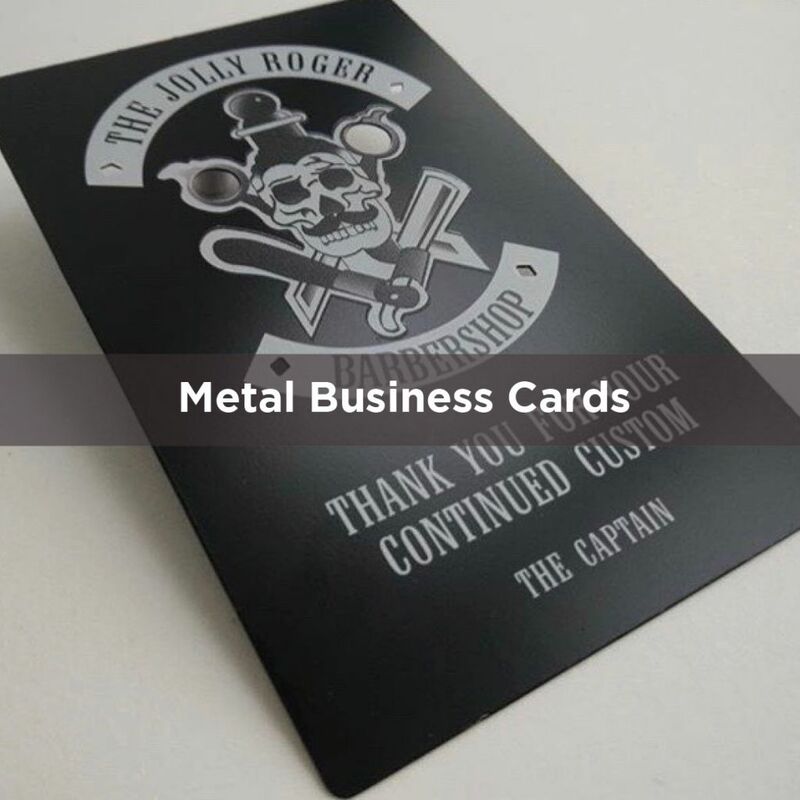 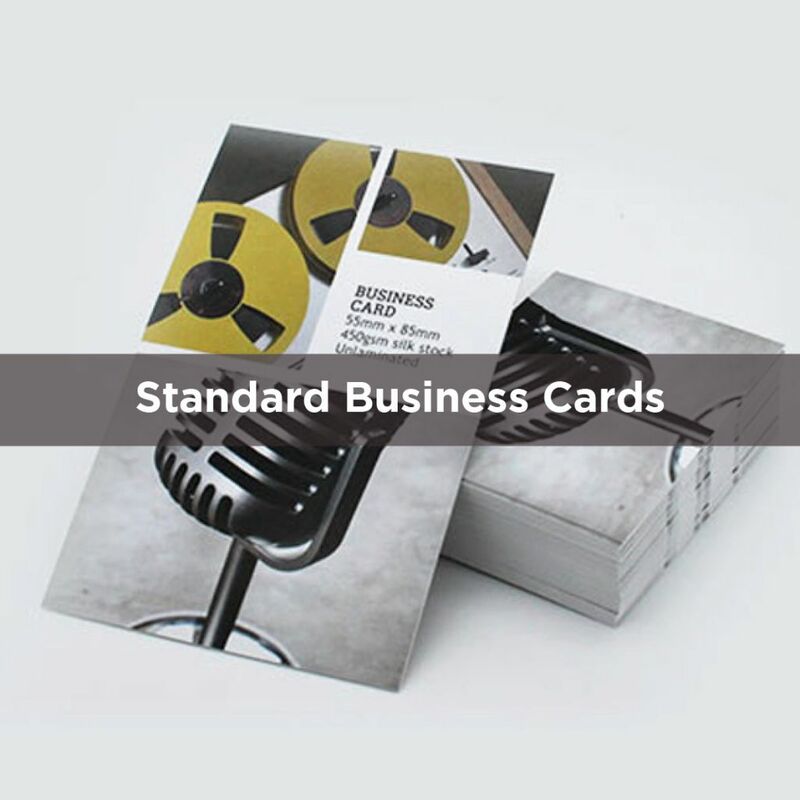 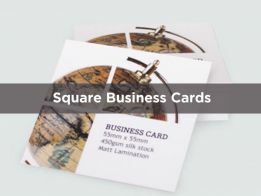 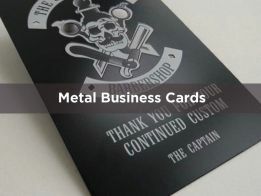 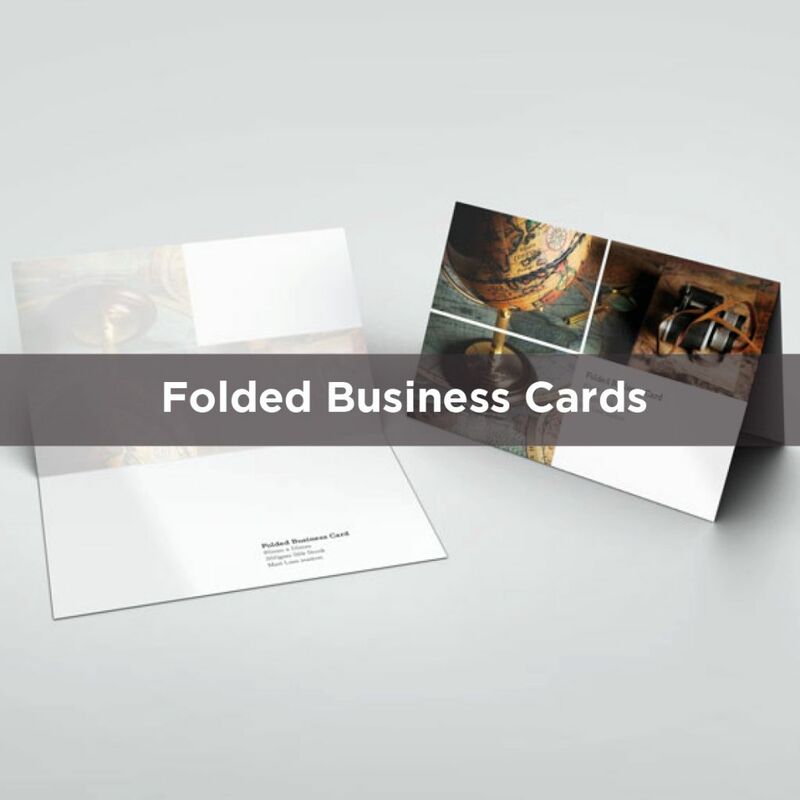 We offer a wide range of business cards on a range of different materials and finishes. 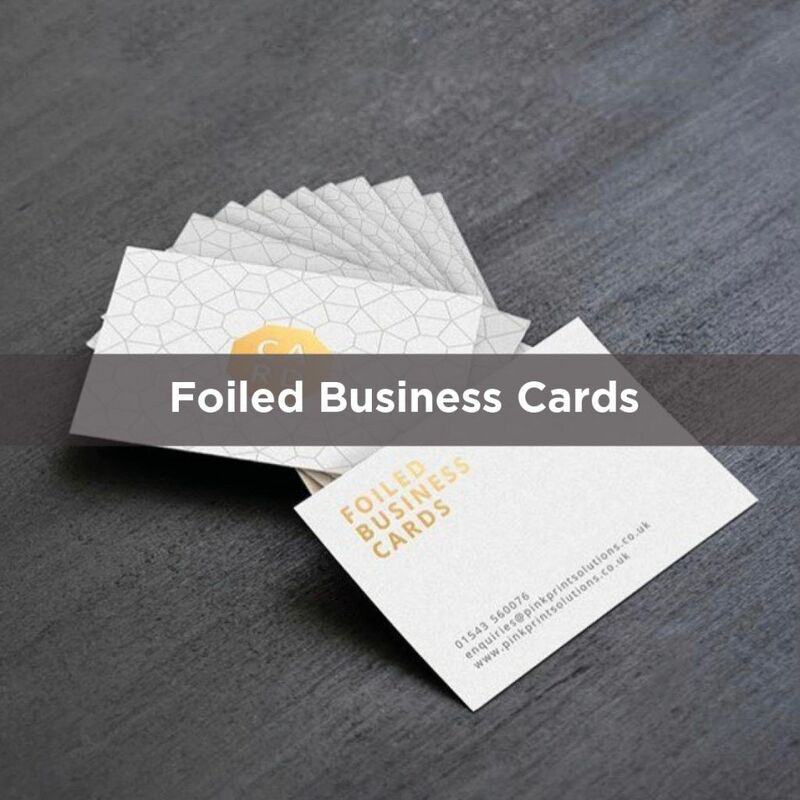 Our print and design experts are always on hand to advise you on different materials to help you get the most out of your cards. 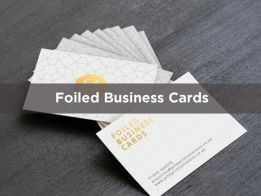 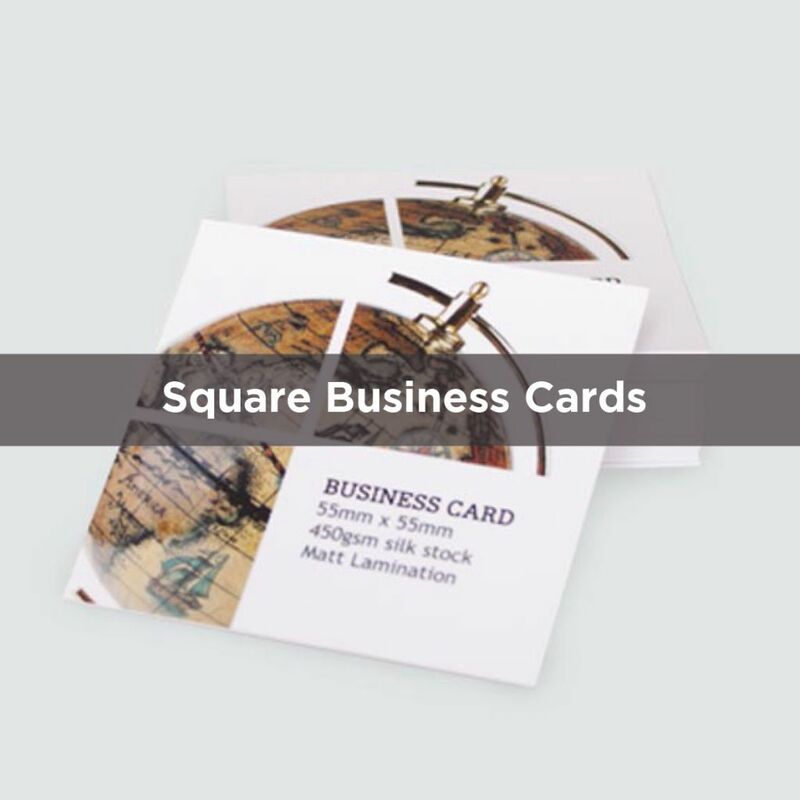 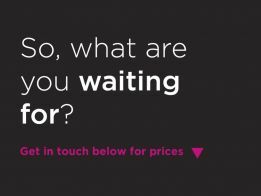 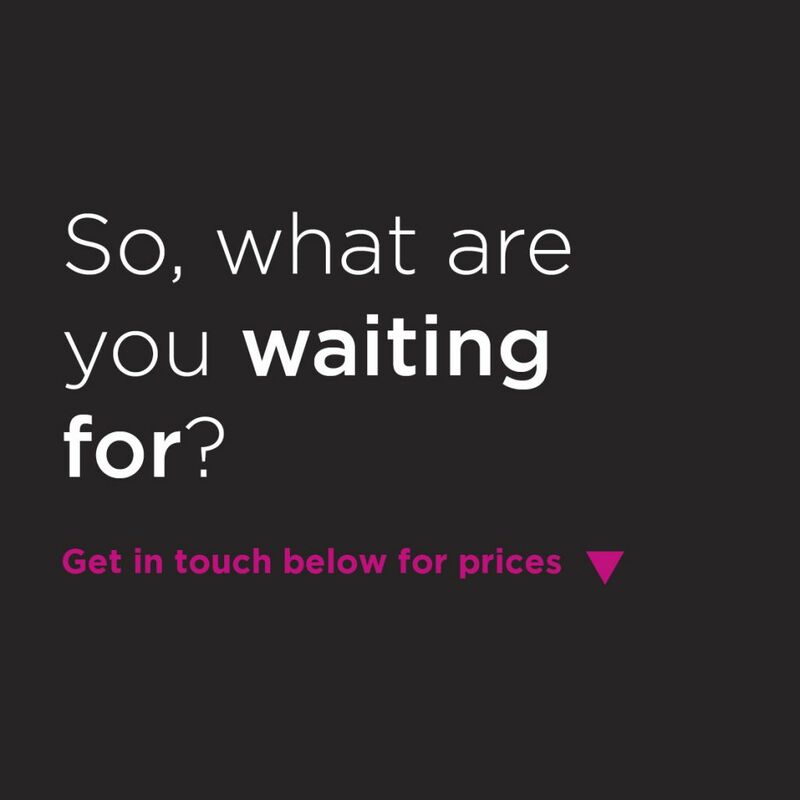 Based in Cannock, Staffordshire, we're ideally located for business card printing for companies in Cannock, Staffordshire and across the West Midlands.